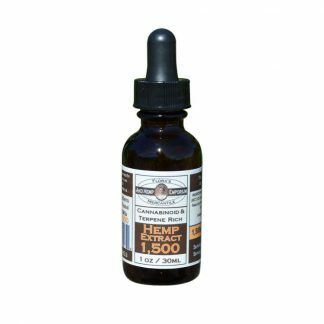 Each bottle contains 300mg of natural occurring cannabinoids derived from industrial hemp. We created our hemp extract using 100% all natural industrial hemp grown on small family farms right here in Colorado. Hemp Extract: This extract batch (No. 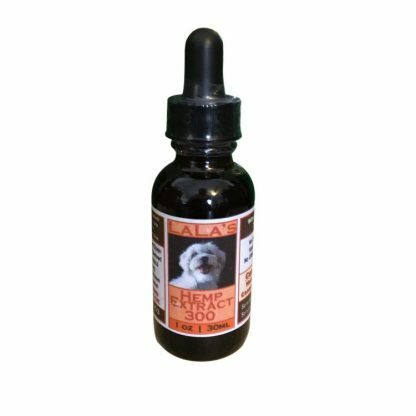 4) is 100% all natural alcohol extract. Once the alcohol (Everclear) is pulled out of the batch, the extract is then run through a distillation rig. This gives us a beautiful, clear red orange extract that contains the full complement of cannabinoids & terpenes, except now all the plant wax and chlorophyll has been distilled out. Carrier Oil: Medium chain triglyceride (MCT) oil is solvent-free & made using organic coconuts (non-GMO/no palm oil). Ingredients: Organic olive oil & natural cannabinoids & terpenes derived from industrial hemp. Batched, tracked & tested.